Combat carnival – Events, Fight Bars of COMBAT CARNIVALS, Fight tech of COMBAT CARNIVALS, Combat Buy-outs, where we buyout other fight clubs in the other cities, COMBAT carnival endorsements, Potential Sell Out at 500 MILLION BY 2028. The Main business model of the Combat Carnival would be in acquiring the complete market within next 2 years of time. 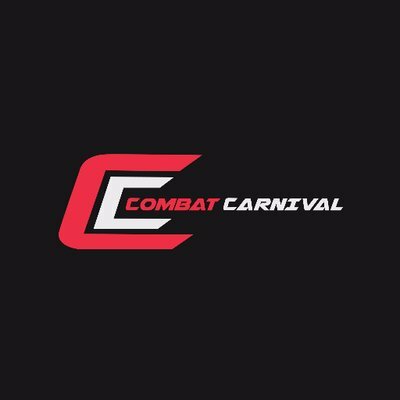 Combat Carnival will be aiming to expand the market through its Event within India and Outside India. 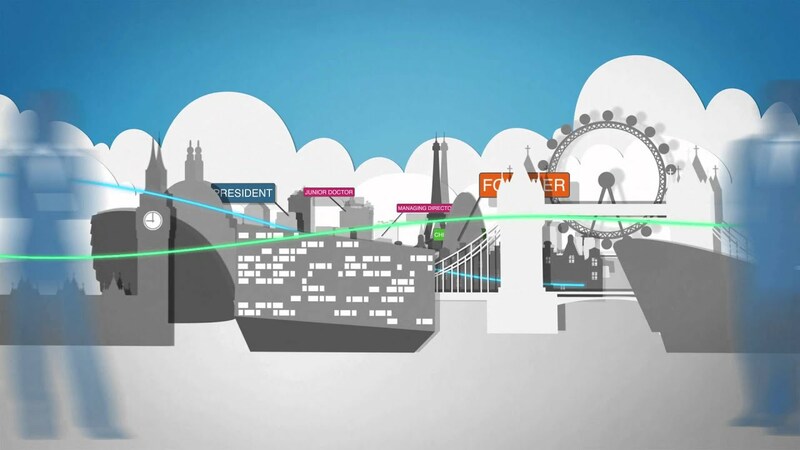 Combat is also trying to expand the market using the technologies such as Web and Mobile Application Platform. The Interested Seed Investors are Welcome to Invest in the Combat, Interest of Minimum 30% will be paid the Potential Investors Per Annum. For More details connect on vasanthamugi@vasanthamugi.biz, Please also message in Whatsapp – +91 740-6789-534, Please share your Contact number in the mail to communicate further, Minimum Investments of 20,00,000 Rs/- (20 Lakhs Rupees) Onwards..